Natural fracture or cleat system in coal. Without cleats, coal is porous but NOT permeable, and gas cannot be produced. 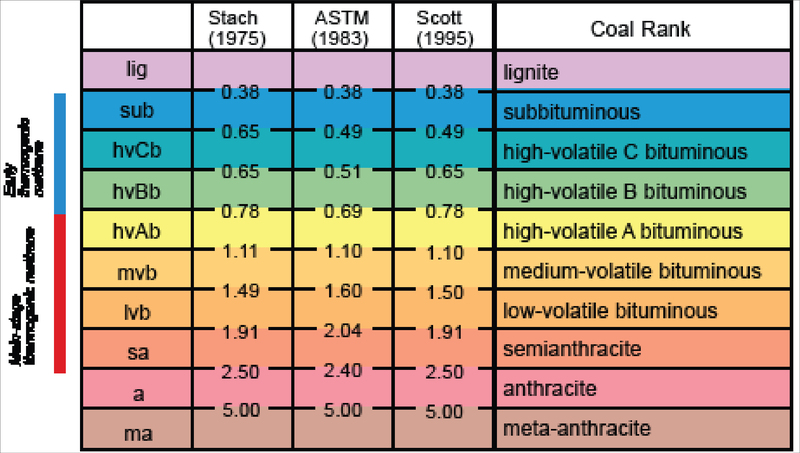 The geology of the coal basin and coal seam reservoirs needs to be studied in considerable detail so that the coal rank, coal thickness and lateral extent, and degree of fracturing are known. Additionally, data on the quality of the coal seam water are important for disposal of produced water. Systematic coalbed methane field development is essential in order to maximize total gas production, field life, and profitability. 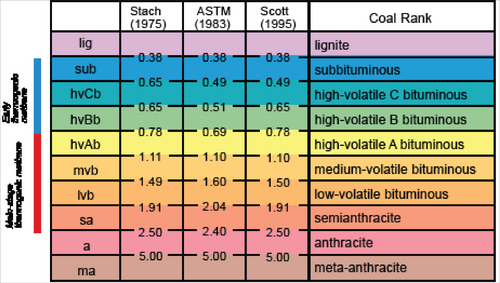 Coalbed methane resources in some basins have been successfully exploited, while other basins with apparently similar geologic and hydrologic attributes have proven to be only poor to moderate coalbed methane producers. Therefore, many pilot wells need to be drilled before the productivity of the reservoir in terms of recoverable reserves for the average well and for the field as a whole can be predicted. The usual method of producing methane from coal is to pump water from a well, reducing the pressure and causing the methane to ‘desorb’ and begin to flow from the coal. 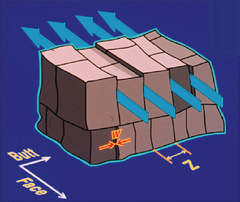 A key factor in the production of CBM is permeability of the coal seam. The coal must be very permeable to allow the gas to flow in large quantities through the coal to the producing well. At first, coalbed methane wells produce mostly water, but over time and under proper geologic conditions, the amount of water declines and gas production increases as the bed is ‘dewatered.’ Water removal may continue for several years. A developed coalbed methane well field consists of production wells, gathering lines, separators, compressors, and water disposal facilities. In each development, water and gas from each well site are transported to a single site for water disposal, gas treatment and central compression, and then to distribution pipelines.